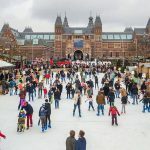 YESSSS the ice skating rink on Museumplein is and as Christmas lovers this makes us really happy! 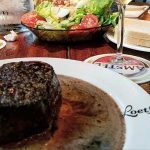 Did you already hear that this winter there will also be an ice skating rink at the Olympisc Stadion with a Loetje restaurant? 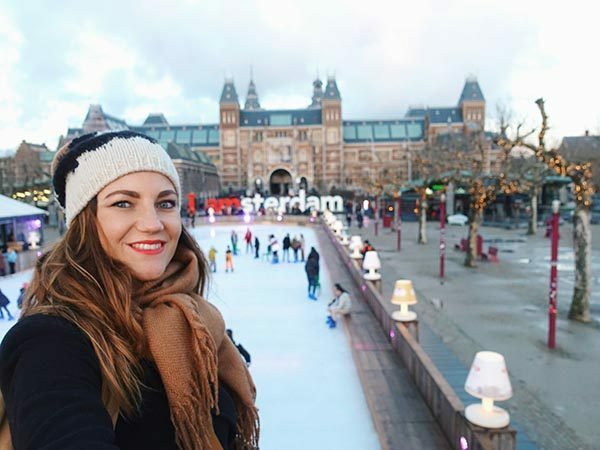 For those of you who like ice skating we have 3 tips to go ice skating in Amsterdam. Enjoy! TIP: On YOURLBB.TV you can find many more videos about hotspots in Amsterdam and city- and travel guides for cities all over the world!